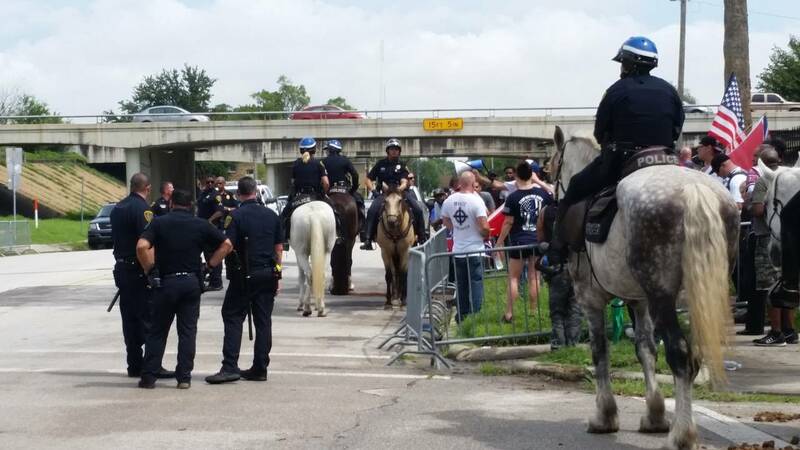 HOUSTON - The Houston branch of the NAACP spoke out for the first time Monday about a controversial "White Lives Matter" rally held over the weekend outside their 3rd Ward offices. The civil rights organization said they support the group's right to free speech, but they adamantly oppose the message. "While they criticize the NAACP for not denouncing a movement (Black Lives Matter) that has been productive in bringing awareness to the racial disparity in this country, they themselves espouse totally racist positions," said NAACP Houston Branch president Dr. James Douglas. The Anti-Defamation League said the organizers of the "White Lives Matter" rally were tied to a local white supremacist group called the Aryan Renaissance Society. 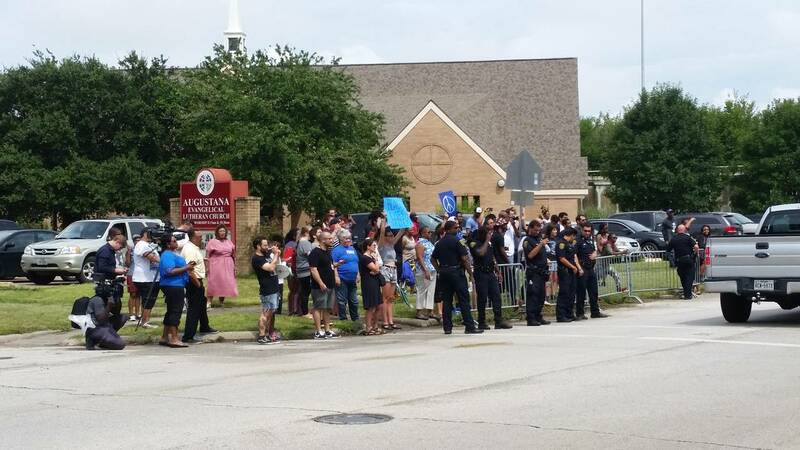 Dozens of people gathered outside the National Association for the Advancement of Colored People headquarters in Third Ward Sunday for a White Lives Matter protest. White Lives Matter protesters, holding American and Confederate flags, were at the NAACP around noon. 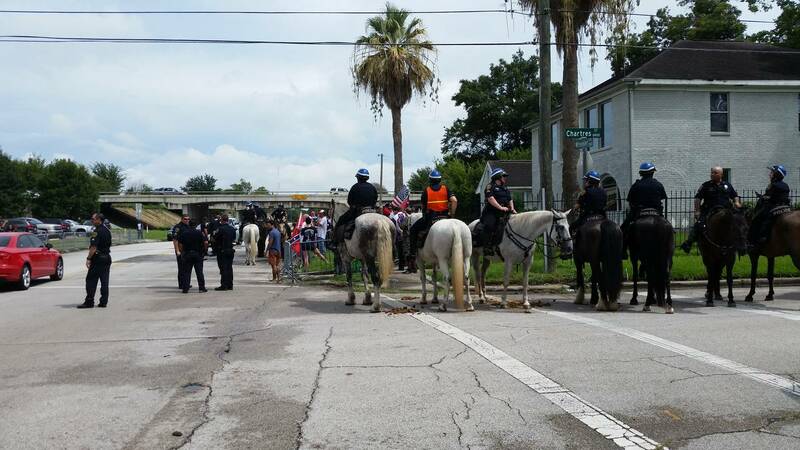 As time passed, the crowd started to grow, prompting the arrival of police on horseback and the placement barricades. "We came here because the NAACP headquarters is here and that's one of the most racist groups in America," Scott Lacy said. 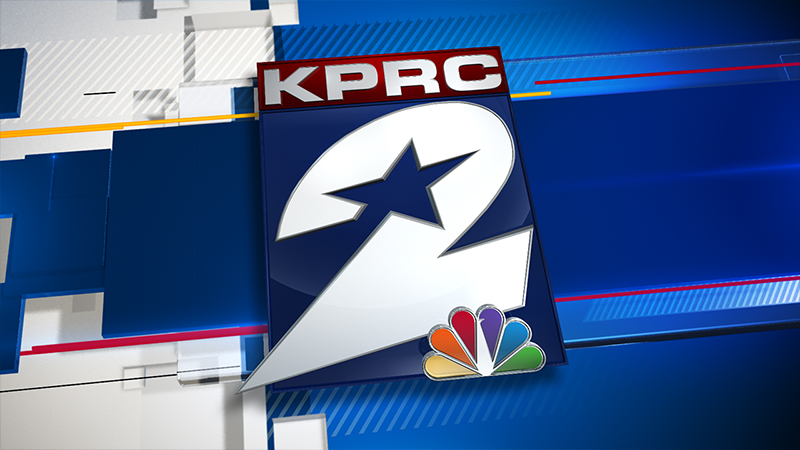 The NAACP responded with a press conference on Monday denouncing the group.